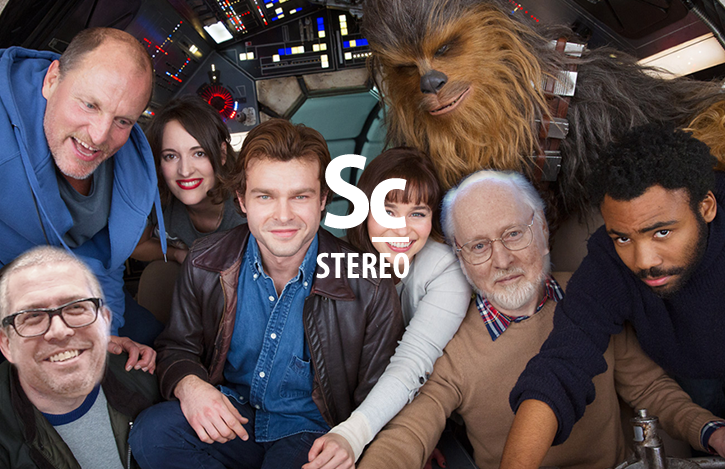 Just before the end of 2017, news dropped that composer JOHN WILLIAMS would be composing a new, main theme for the upcoming SOLO: A STAR WARS STORY feature film, while JOHN POWELL would adapt and compose the rest of the original score. Erik Woods and Christopher Coleman share their reaction to the news, what they think might be behind this decision, and whether they see this as a good good choice or not. 13:34 - Is this a good idea?